On Saturday 25, Sunday 26 and Monday, October 27 the staff of Acao will show once again its force and reputation! 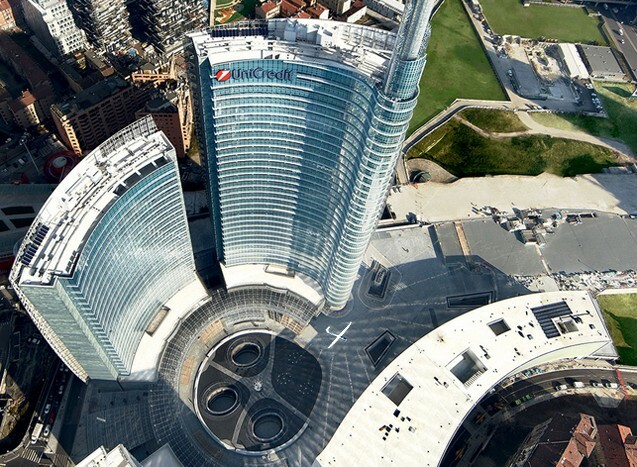 In Milan, in the beautiful setting of Piazza Gae Aulenti heart of the new business district of Porta Garibaldi, for three days our club will “lands” with a Duo Discus among the skyscrapers. Crowds of people are expected: people from and to the offices and sites in the buildings around, people coming from the railway and underground stations and all the people enjoying the evening/night by the incredible nightlife of Corso Como and local surroundings. You are all invited to “VOLAMILANO”!